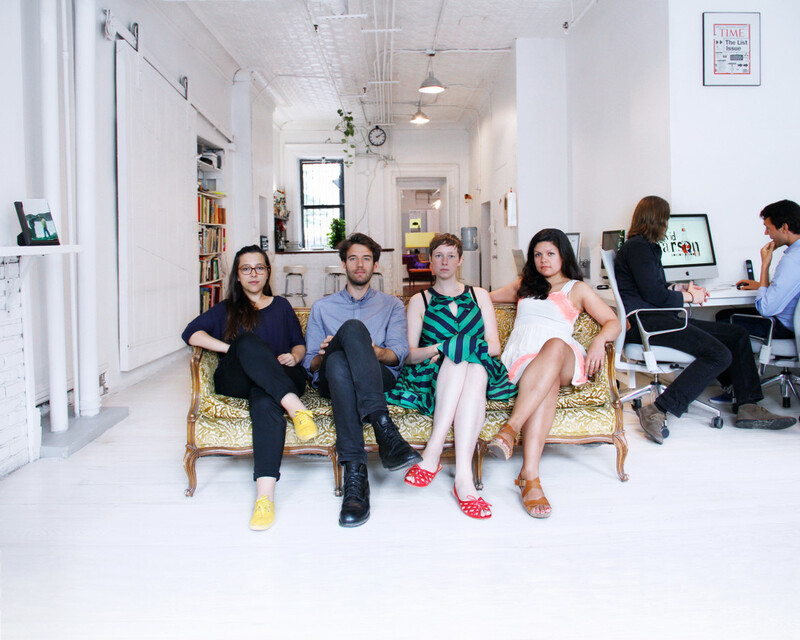 karlssonwilker is the design studio of Icelander Hjalti Karlsson and Jan Wilker from Germany, located in NYC. They have won less than a thousand awards and their work has appeared in more than one design publication. They frequently lecture on design around the world and continue to challenge boundaries on behalf of their clients. 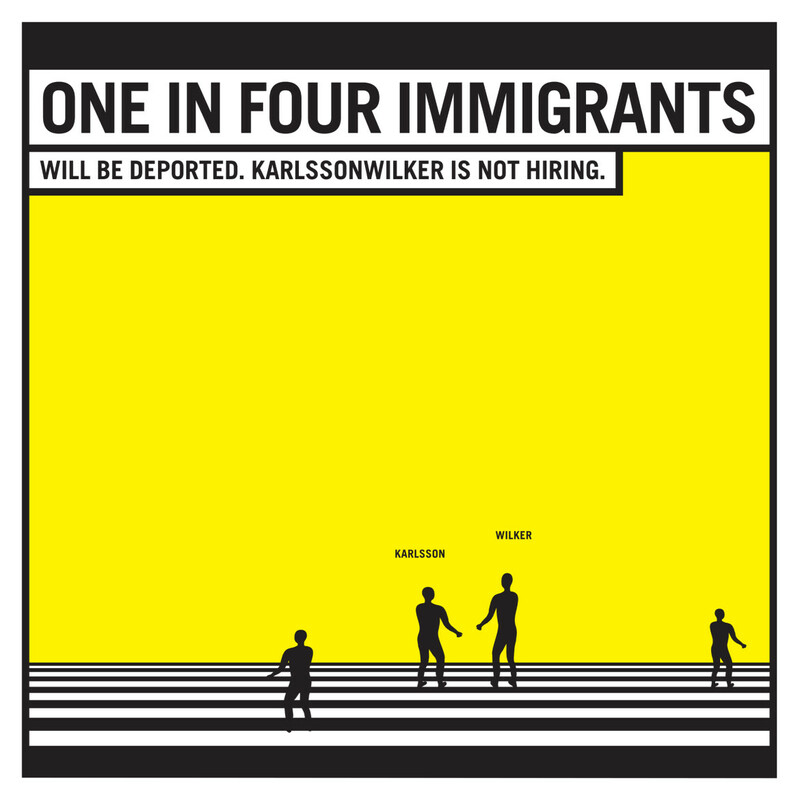 karlssonwilker inc. has 4 people. Of those, 2 are studio heads. From Reykjavík , 101, Iceland, now lives in Upper Upper East Side, 96 Street, New York, New York. From Ulm, Germany, now lives in Greenpoint, Brooklyn, New York.